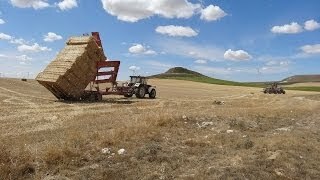 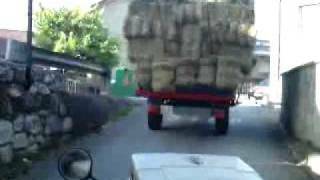 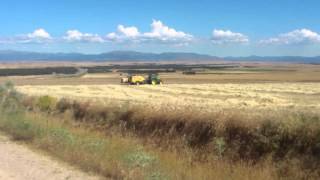 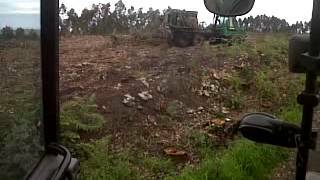 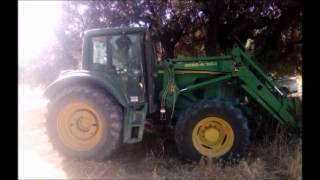 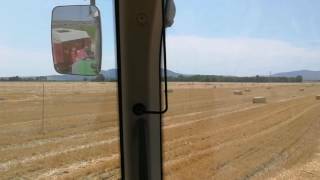 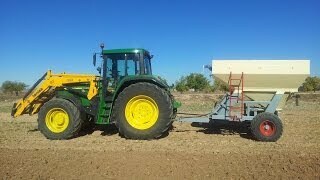 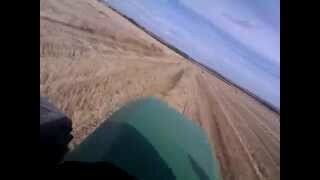 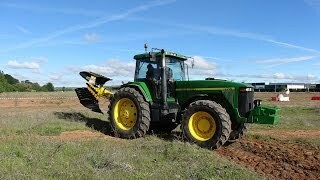 John Deere 6820 & New Holland CR 890 empacando en TABLADILLO (Segovia). 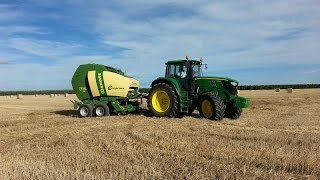 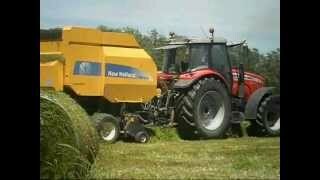 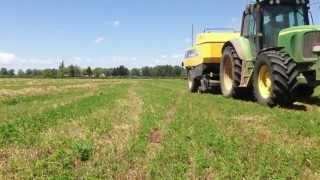 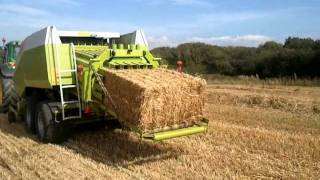 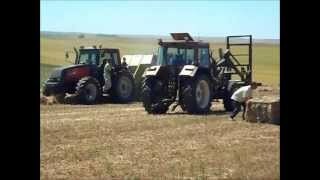 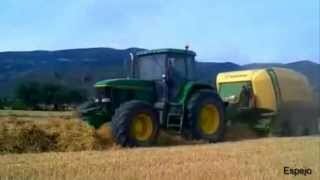 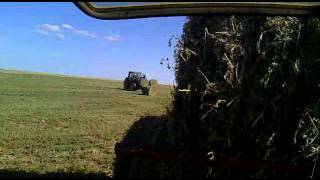 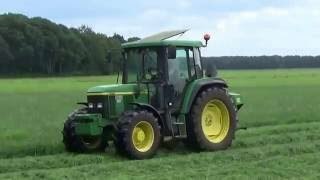 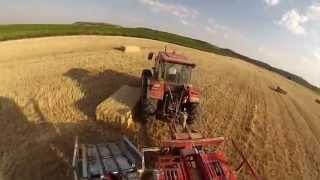 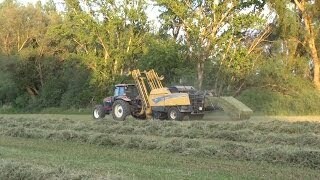 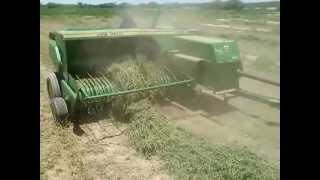 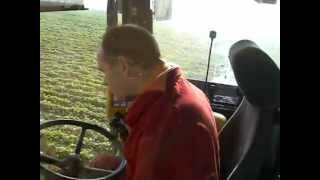 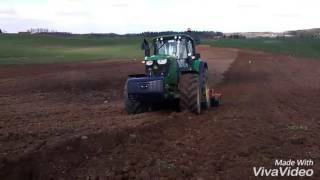 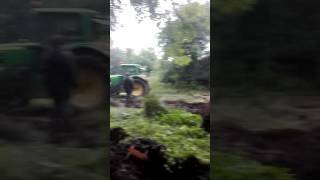 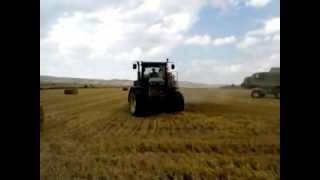 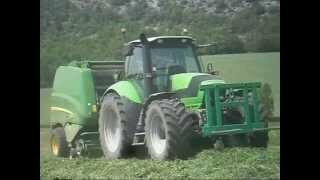 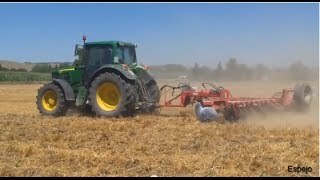 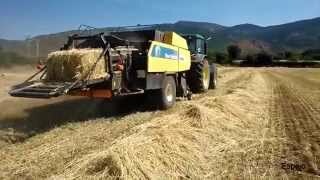 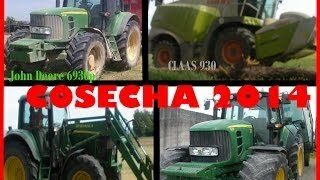 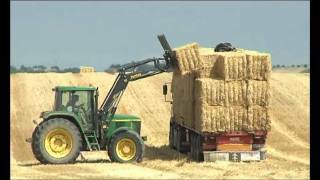 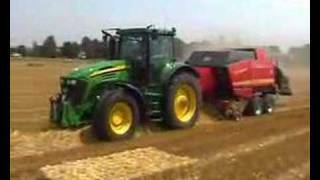 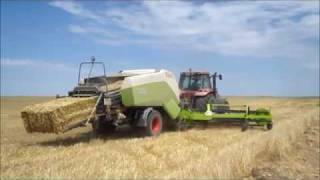 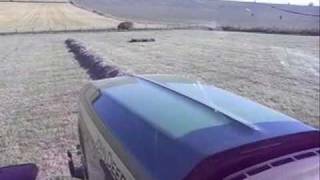 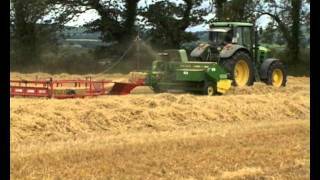 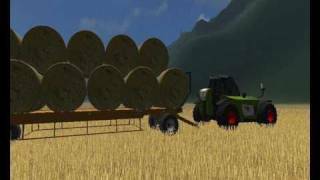 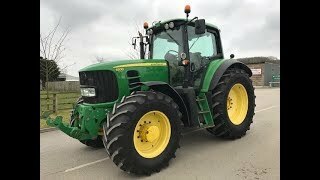 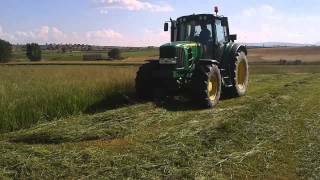 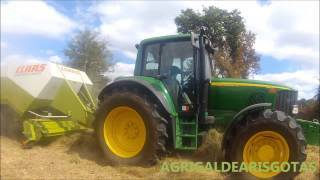 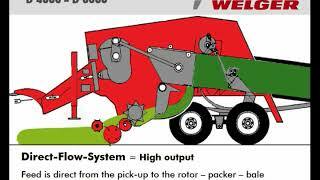 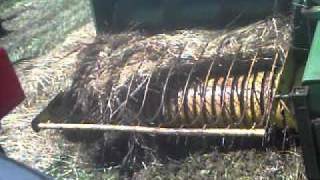 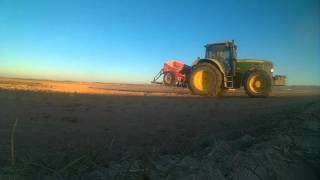 John Deere 6170M y Krone Comprima V180 // John Deere 6170M and Krone Comprima V180. 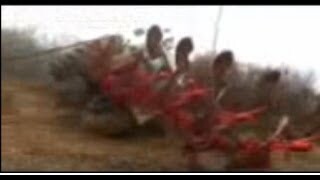 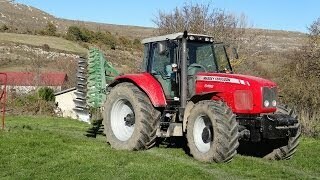 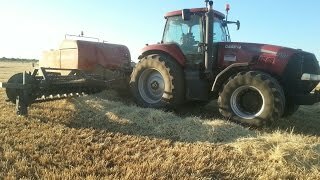 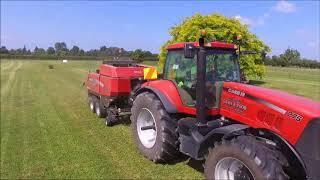 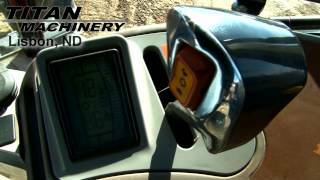 Case IH MXM175 Sold on ELS!